The battles fought in the name of the “war on terror” have re-ignited questions about the changing nature of war, and the experience of war for those geographically distant from its real world consequences. 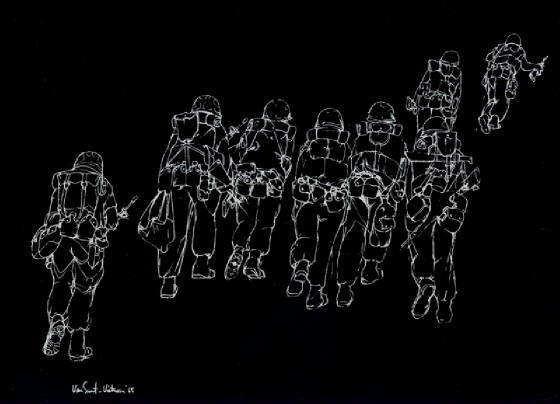 What is missing from our highly mediated experience of war? What are the intentional and unintentional processes of erasure through which the distortion happens? What are their consequences? Cinema is a key site at which questions about our highly mediated experience of war can be addressed or, more significantly, elided. 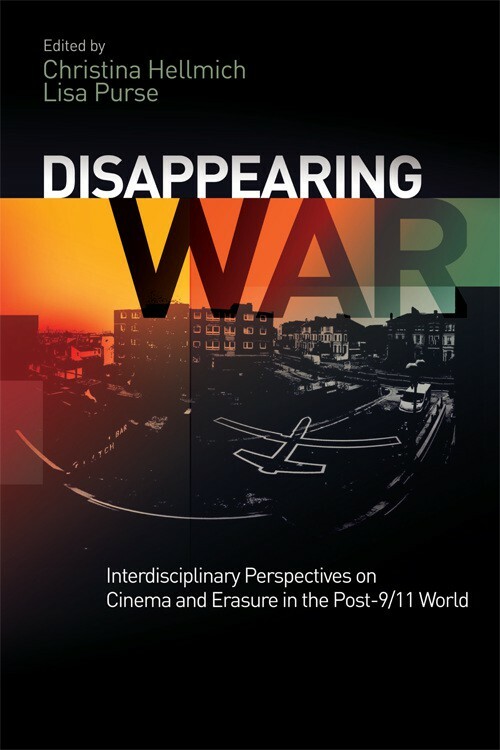 Looking at a range of films that have provoked debate, from award-winning features like Zero Dark Thirty and American Sniper, to documentaries like Kill List and Dirty Wars, as well as at the work of visual artists like Harun Farocki and Omer Fast, this book examines the practices of erasure in the cinematic representation of recent military interventions. 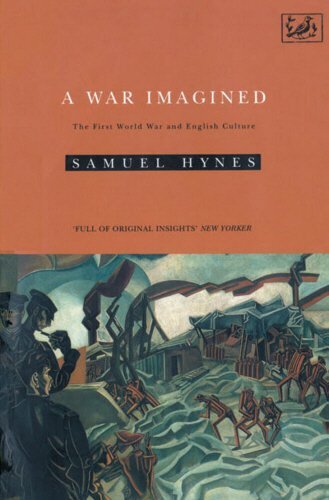 Drawing on representations of war-related death, dying and bodily damage, this provocative collection addresses ‘what’s missing’ in existing scholarly responses to modern warfare; in film studies, as well as in politics and international relations. The Syrian Archive has announced the release of a database of Russian-led airstrikes on civilian targets in Syria between September 2015 and September 2018. Several years of monitoring alleged Russian airstrikes in Syria reveals a pattern of indiscriminate targeting of civilians and civilian infrastructure. 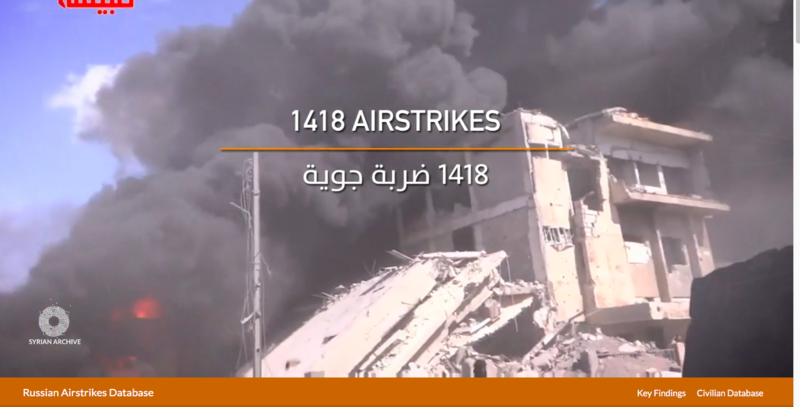 In an analysis of 3303 videos documenting alleged Russian airstrikes from 116 sources between 30 September 2015 and 9 September 2018, Syrian Archive has identified 1418 incidents in which Russian forces allegedly targeted civilians or civilian infrastructure of little to no military value. Content included in this database can be viewed, analysed and downloaded. This open source database is fully searchable and queryable by date, location, keyword, relevance, and confidence score.. The database includes more than 3,000 videos of 1,400 incidents (some taken by citizens and activists, some by human rights organisations, and some by the Russian Ministry of Defence); its compilation involved a series of negotiations with YouTube over the removal of some of the video evidence (see here and my extended discussion of visual evidence here). 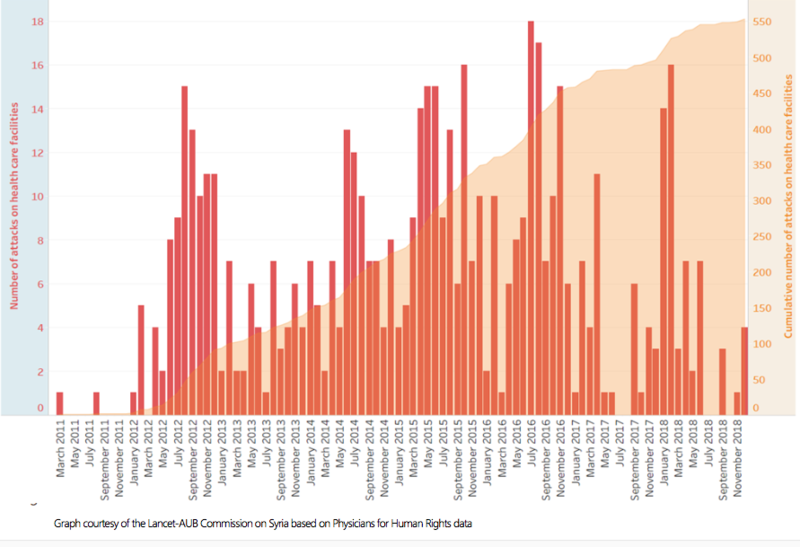 Airwars maintains an extensive database of all known allegations in which civilians have been reported killed by Russian forces in Syrian casualty events since September 30th 2015. Our published month by month records include a case report on each known alleged event; photographs, videos, names of the dead where known; archived links to all known sources; and our provisional assessment as to whether Russian forces were likely responsible. Due to the scale of the Russian campaign and the number of reported civilian casualty allegations, our team rolls out monthly assessments as we are able to complete them. Much of our deep assessment work had to be suspended in early 2017 given the high number of alleggations against the US-led Coalition. 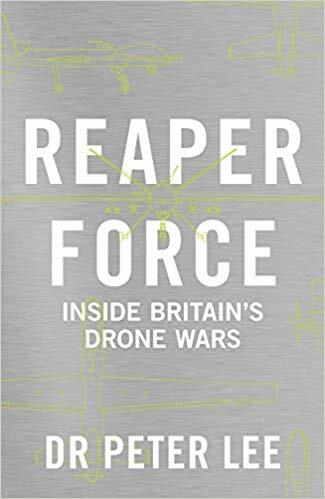 This unique insight into RAF Reaper operations in Afghanistan, Iraq and Syria is based on unprecedented research access to the Reaper squadrons and personnel at RAF Waddington in Lincolnshire and Creech Air Force Base in Nevada, USA. The author has observed lethal missile strikes against Islamic State jihadists in Syria and Iraq alongside the crews involved. He has also conducted extensive interviews with Reaper pilots, sensor operators, mission intelligence coordinators, and spouses and partners. The result is an intimate portrait of the human aspect of remote air warfare in the twenty-first century. The force of Lee’s contribution is not primarily in the raising of familiar issues about distance and psychology. Instead, by focusing on individual crewmembers and preserving personal narrative, Reaper Force brings to the fore a set of questions that have not yet been adequately addressed. For example, no other work of which I am aware properly depicts the Reaper crew in the appropriate set of command relationships within the broader warfighting organizational structure. Many arguments about Reaper crews’ level of involvement in mission-critical decisions tend either to assume that the crew is so autonomous that they can carry out atrocities without accountability or that the command chain hierarchy is so suffocating that they have no choices to make and are in need of no moral courage from which to make them. The reality that comes through Lee’s narrative is more complicated. Often, the Reaper crew — indeed the whole coalition air component — acts as a supporting command, while the ground force remains the supported command. The result is the often-misunderstood close air support relationship. Though the joint terminal attack controller (JTAC) on the ground provides clearance for the aircrew to release the weapon, this clearance does not constitute an order. In the end, like two keys in a nuclear silo, the JTAC must provide clearance, and the Reaper pilot must “consent to release.” The result is a symbiotic relationship between air forces and ground forces, in which both the ground force commander and the pilot in command share the burden of responsibility for weapons release. In practice, this means that “one of the many responsibilities faced by Reaper crews has been deciding when not to fire a missile or not to drop a bomb.” What happens when the JTAC calls for a weapon and all the legal requirements have been met but something feels wrong to members of the Reaper crew? Josh, one of Lee’s interview participants, describes it this way. When I was working on my essay on ‘The natures of war’ (DOWNLOADS tab), I was surprised at how few sustained discussions of ‘nature’ as a medium through which military violence is conducted – though there were of course countless, vital discussions of ‘nature’ as a commodity bank that triggers so-called resource wars – so when it came to the section on Vietnam I learned much from David Biggs‘ brilliant account Quagmire: Nation-Building and Nature in the Mekong Delta (2011). It deservedly won the George Perkins Marsh Prize for the best book in environmental history. (You can find an illustrated version of the section of ‘Natures’ on Vietnam here and here, and some of my other work on the militarization of nature in Vietnam here and here). 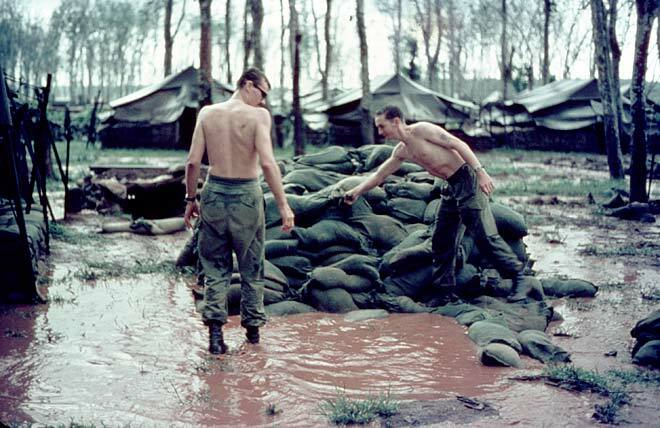 When American forces arrived in Vietnam, they found themselves embedded in historic village and frontier spaces already shaped by many past conflicts. American bases and bombing targets followed spatial and political logics influenced by the footprints of past wars in central Vietnam. The militarized landscapes here, like many in the world?s historic conflict zones, continue to shape post-war land-use politics. Footprints of War traces the long history of conflict-produced spaces in Vietnam, beginning with early modern wars and the French colonial invasion in 1885 and continuing through the collapse of the Saigon government in 1975. The result is a richly textured history of militarized landscapes that reveals the spatial logic of key battles such as the Tet Offensive. Drawing on extensive archival work and years of interviews and fieldwork in the hills and villages around the city of Hue to illuminate war’s footprints, David Biggs also integrates historical Geographic Information Systems (GIS) data, using aerial, high-altitude, and satellite imagery to render otherwise placeless sites into living, multidimensional spaces. 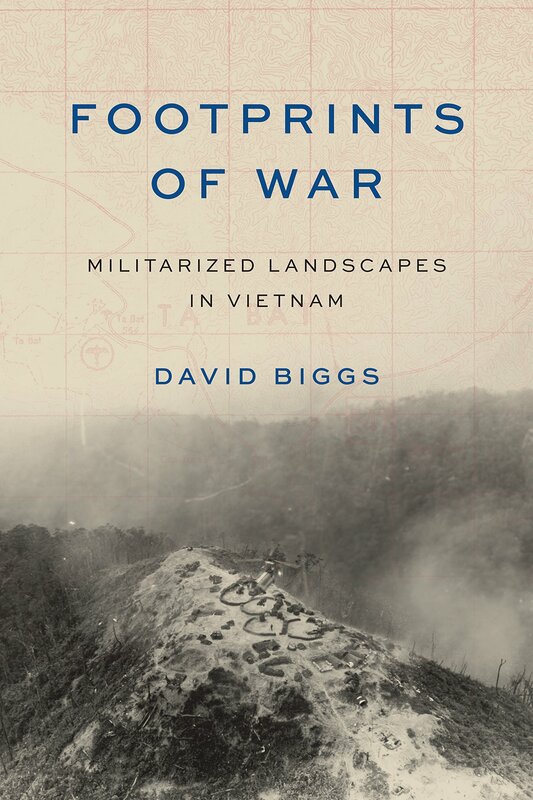 This personal and multilayered approach yields an innovative history of the lasting traces of war in Vietnam and a model for understanding other militarized landscapes. You can find details of subsequent screenings – in 2D and 3D – here, and the film will also be televised on BBC1. 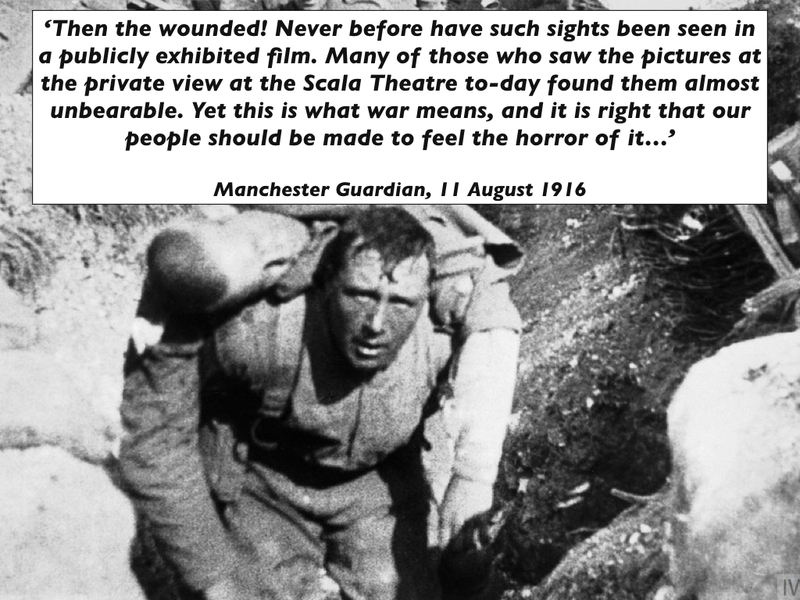 The First World War proved to be a landmark in cinema history – the first time that the horrors of war could be caught on camera. 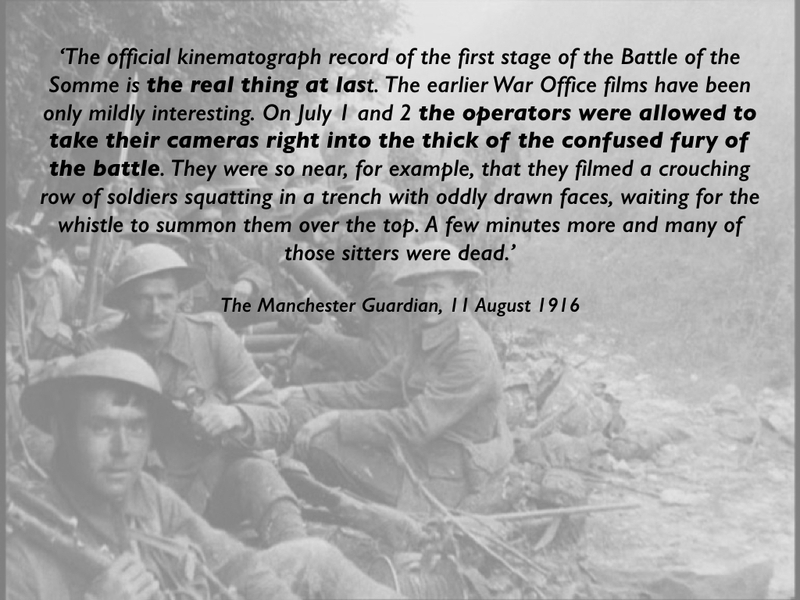 Many hours of dramatic footage were filmed on the battlefields, capturing the realities of the conflict in remarkable and unprecedented detail. 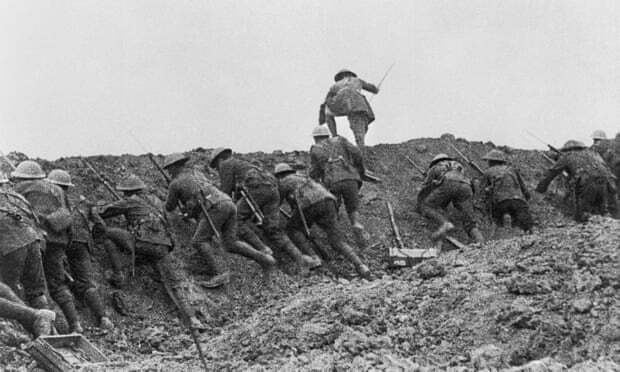 This footage provided the public at home with astonishing access to the frontline: The Battle of the Somme, a documentary film produced with the cooperation of the War Office, was seen by an estimated 20 million Britons in its first six weeks of release. In other words, the British public did see the war in black and white. ‘[F]or the first time in history non-combatants at home could see the war. The invention of the half-tone block had made it possible to print photographs in newspapers, and so to bring realistic-looking images into every house in England…. 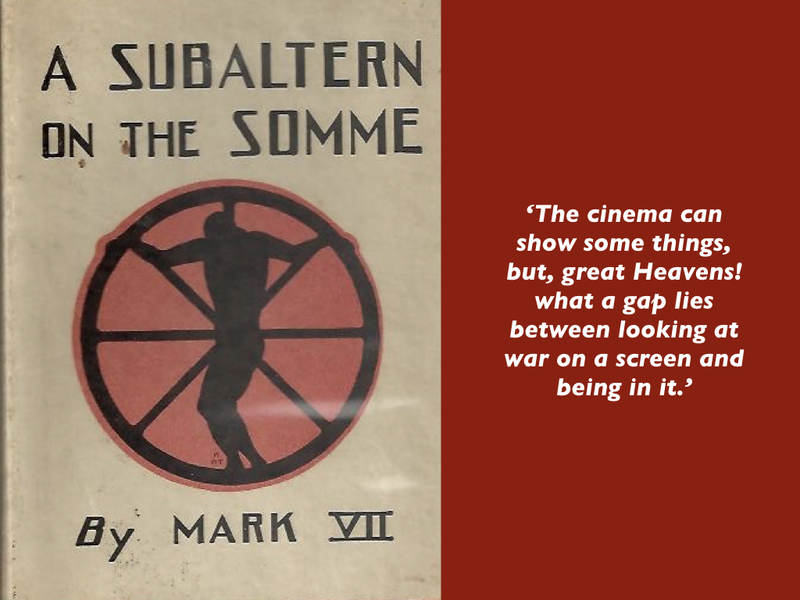 The Battle of the Somme was filmed by Geoffrey Malins – who had already made 26 short newsreel films on the Western Front – and John McDowell on behalf of the British Topical Committee for War Films. It was no short film shown as a prelude to the main feature – it ran for 77 minutes – and went on general release in August 1916. 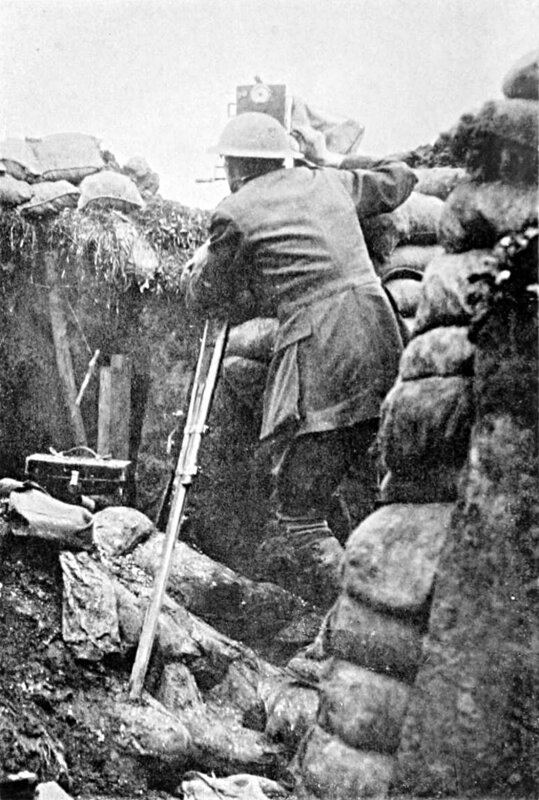 (If you want a much more detailed, forensic account of the filming then you need Alastair Fraser, Andrew Robertshaw and Steve Roberts, Ghosts on the Somme: Filming the battle, June-July 1916 ). 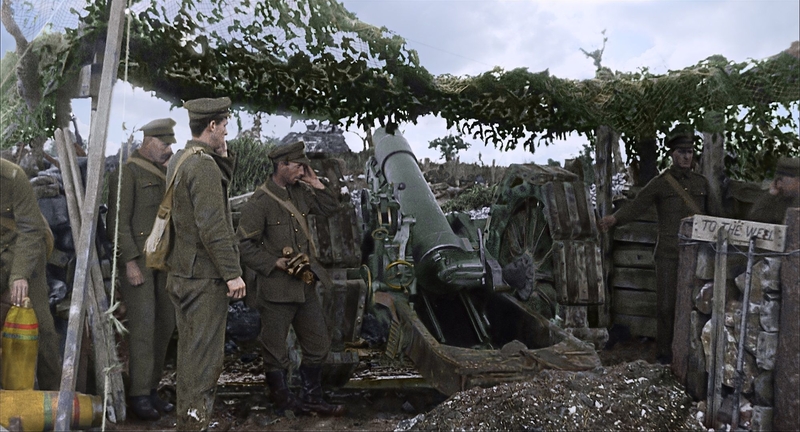 Producer Charles Urban decided that the centrepiece of the finished film would be a sequence showing infantry going over the top – but Malins had only filmed the attack from a distance while McDowell’s footage shot from elsewhere on the Front was unusable. So Malins returned to France to re-stage the attack at a British mortar training school near St Pol between 12 and 19 July: just 21 seconds of his footage were incorporated into the final version. 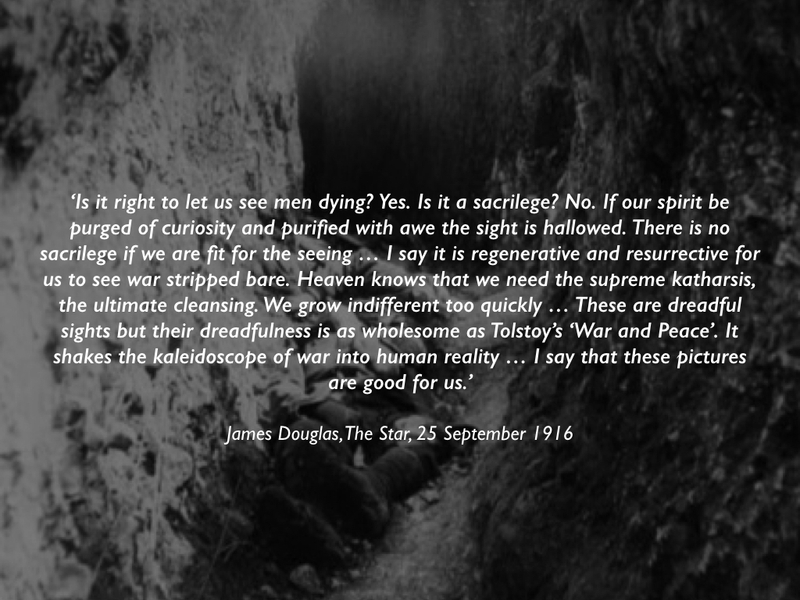 ‘In this film, war is not a matter of individual voluntary acts, but of masses of men and materials, moving randomly through a dead, ruined world towards no identifiable objective; it is aimless violence and passive suffering, without either a beginning or an end — not a crusade, but a terrible destiny. 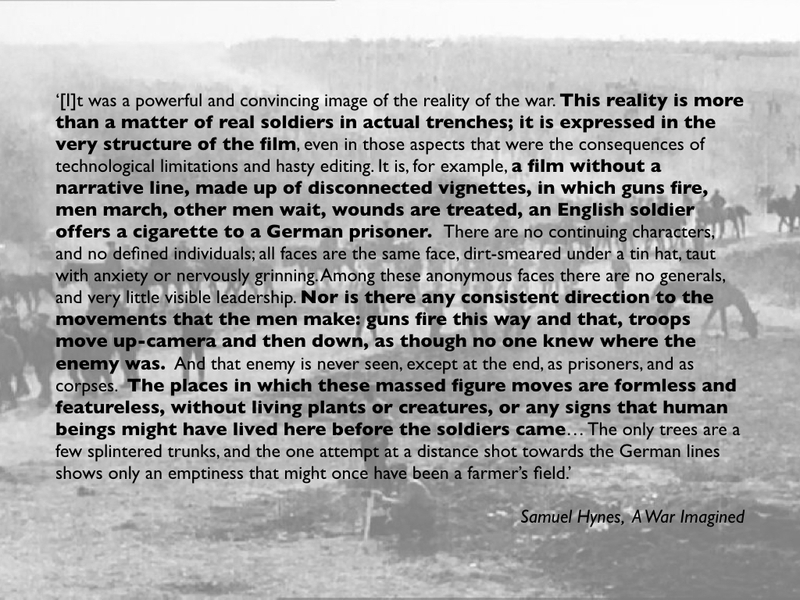 The Somme film changed the way civilians imagined the war’ (my emphasis). Note: I haven’t seen They Shall Not Grow Old yet, so I can’t comment on its representational geography – though, just like the Battle of the Somme, there were limitations on what the military permitted to be filmed and I doubt that all theatres of war or all contingents were represented – but there is of course quite another sense in which the war was not fought in black and white: see my commentary ‘All white on the Western Front?’ here. A new, detailed report from the BBC investigates the Assad regime’s strategic deployment of chemical weapons. 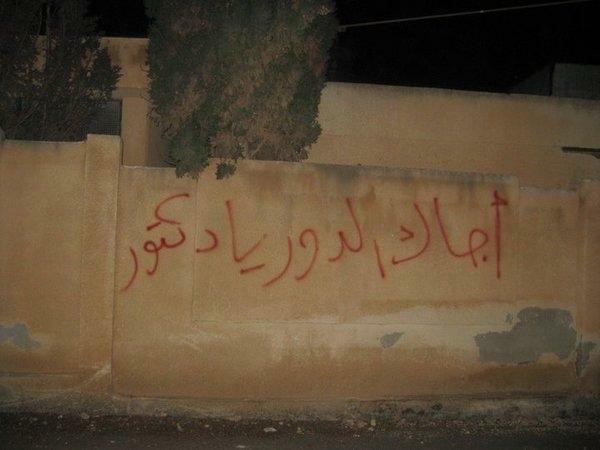 The joint investigation by the Panorama team and BBC Arabic determined ‘there is enough evidence to be confident that at least 106 chemical attacks have taken place in Syria since September 2013, when [President Assad] signed the international Chemical Weapons Convention (CWC) and agreed to destroy the country’s chemical weapons stockpile‘ (my emphasis). 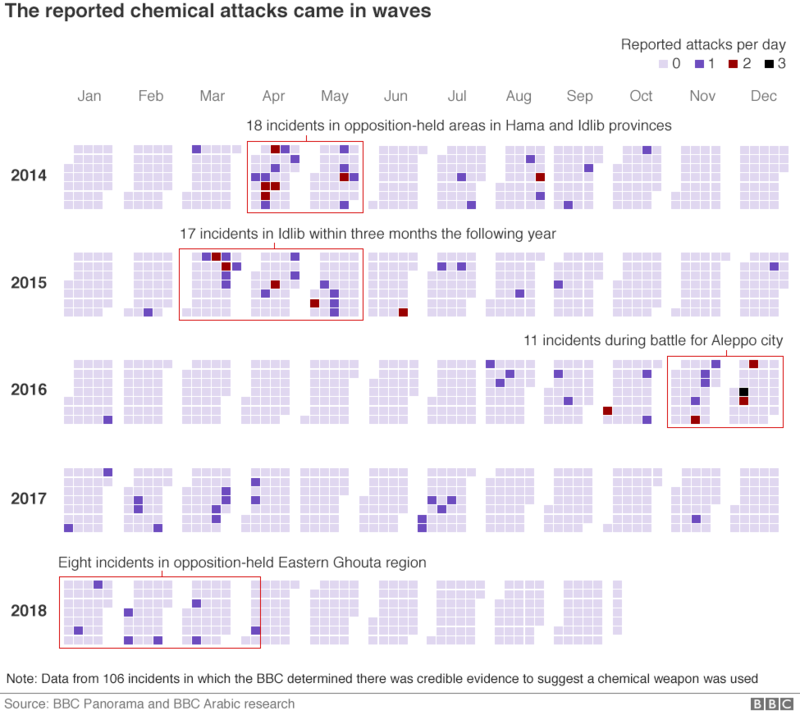 The BBC team considered 164 reports of chemical attacks from September 2013 onwards. The reports were from a variety of sources considered broadly impartial and not involved in the fighting. They included international bodies, human rights groups, medical organisations and think tanks. 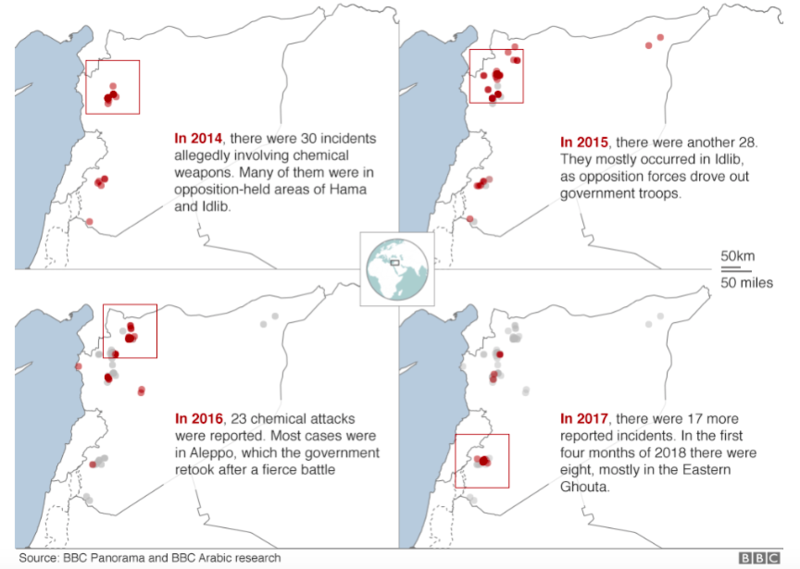 In line with investigations carried out by the UN and the OPCW, BBC researchers, with the help of several independent analysts, reviewed the open source data available for each of the reported attacks, including victim and witness testimonies, photographs and videos. The BBC team had their methodology checked by specialist researchers and experts. The BBC researchers discounted all incidents where there was only one source, or where they concluded there was not sufficient evidence. In all, they determined there was enough credible evidence to be confident a chemical weapon was used in 106 incidents. 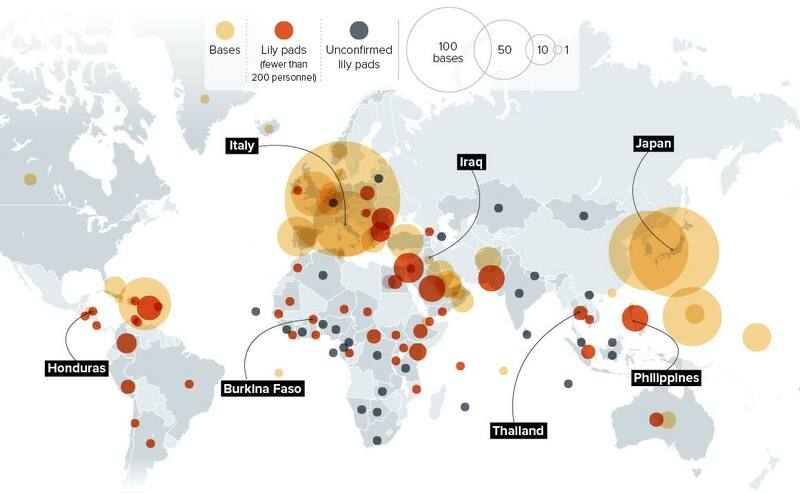 Many of the reported attacks occurred in clusters in and around the same areas and at around the same times. 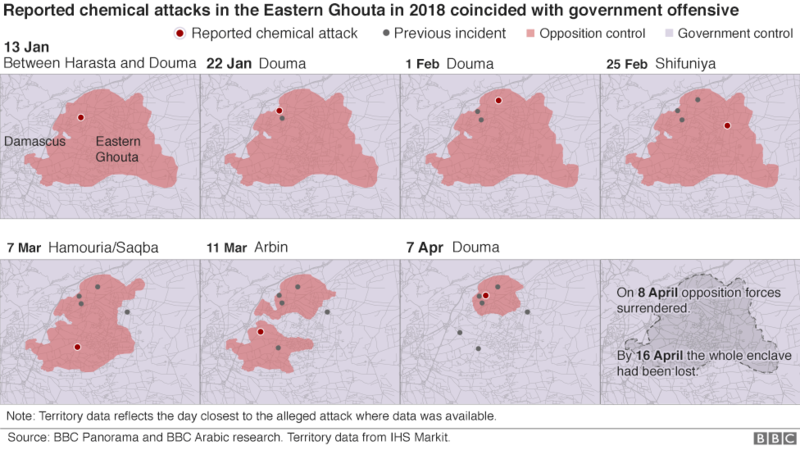 These clusters coincided with government offensives – in Hama and Idlib in 2014, in Idlib in 2015, in Aleppo city at the end of 2016, and in the Eastern Ghouta in early 2018. Panorama: Syria’s Chemical War will be broadcast in the UK on Monday 15 October on BBC One at 20:30. It will be available afterwards on the BBC iPlayer. It will also be broadcast on BBC Arabic on Tuesday 23 October at 19:05 GMT. 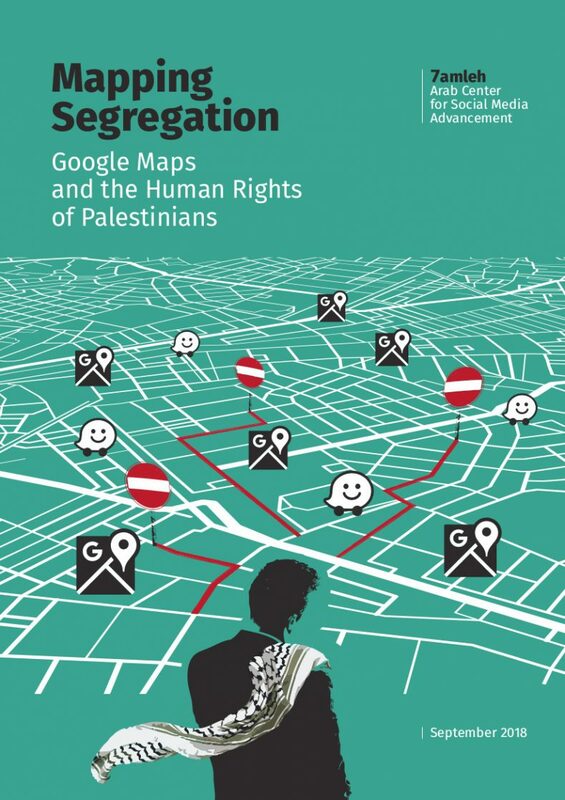 A new report from the Arab Center for Social Media Advancement, Mapping Segregation: Google Maps and the Human Rights of Palestinians, adds another dimension to contemporary discussions about the weaponisation of social media (and, not incidentally, about Google’s claims of social responsibility). On routes within the West Bank, Google Maps prioritizes directing users through Israel rather than through the West Bank, even if this adds considerable distance to the journey. The drive from Ramallah to Nablus through the West Bank usually takes 45 minutes, however when using Google Maps, the journey takes a long route through Israel and takes 4.5 hours. In contrast, the shortest route from Ramallah to Bethlehem takes the driver through Jerusalem, which is inaccessible for Palestinian West Bank ID holders. Whenever a route passes through the West Bank, Google Maps shows two warnings on the route description: “This route has restricted usage or private roads” and “This route may cross country borders” and fails to highlight Israeli settlements or checkpoints. Google Maps is unable to calculate routes within Palestinian rural communities, or to and from Gaza, displaying the message “Sorry, we could not calculate driving/walking directions from x to y”. The app offers the option to “add a missing place” and edit information, but this “might take some time to show up on the map” as they must be reviewed first. More from +972 magazine here. If you haven’t done this before, try putting “Palestine” into the search box on Google Maps: the report discusses that too.